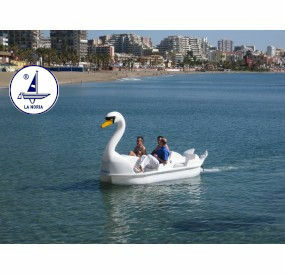 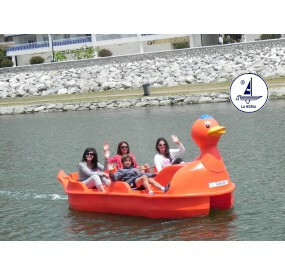 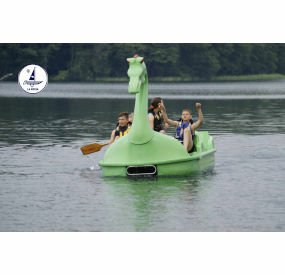 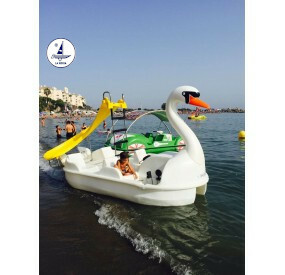 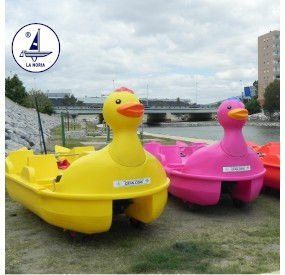 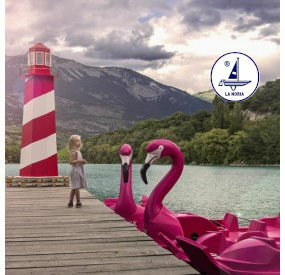 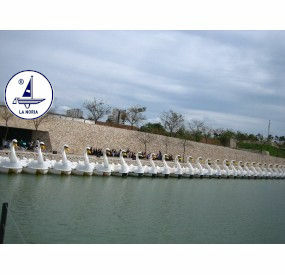 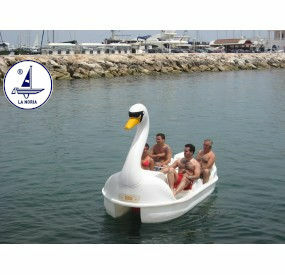 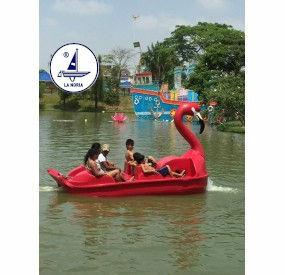 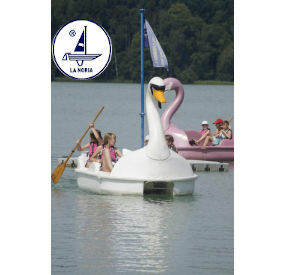 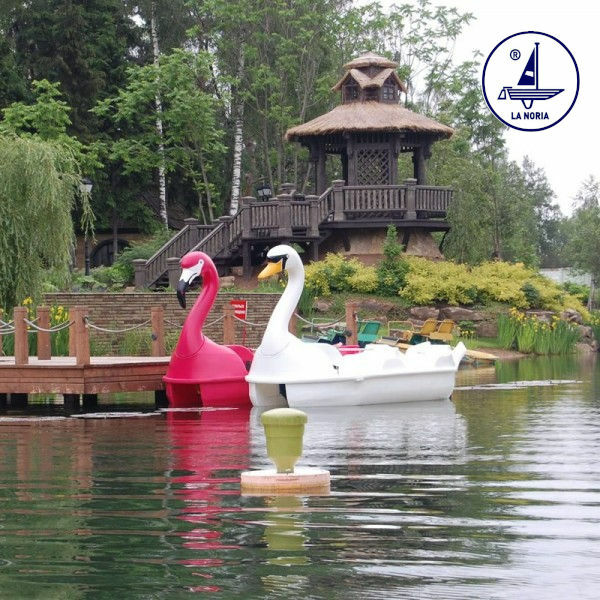 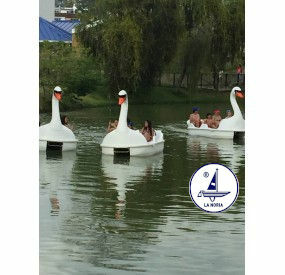 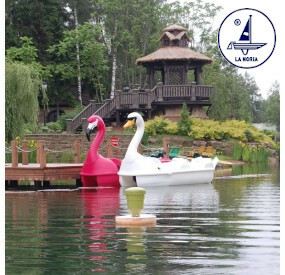 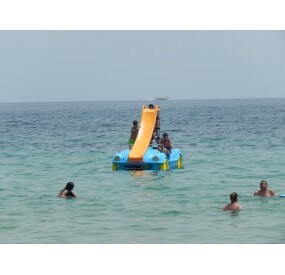 Our model based on the swan, so that children have a great time. 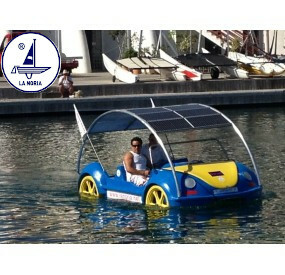 New INNOVATIVE hermetic manufacturing system. 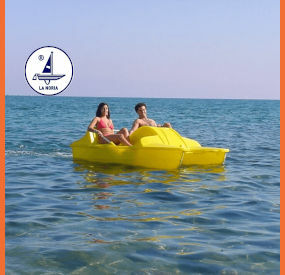 We use single piece metal moulds combined with high density “anti U.V.A.” polyethylene, making the final product unsinkable. 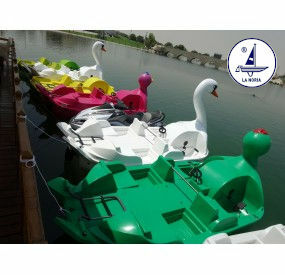 It also provides high impact and abrasion resistance. 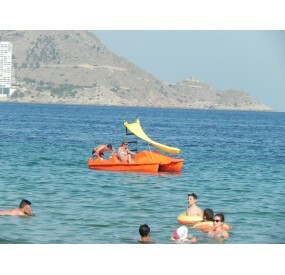 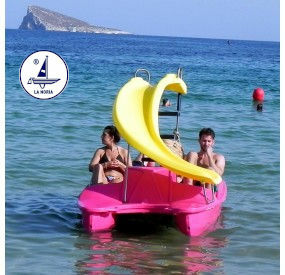 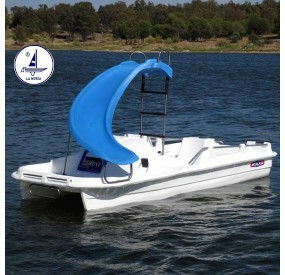 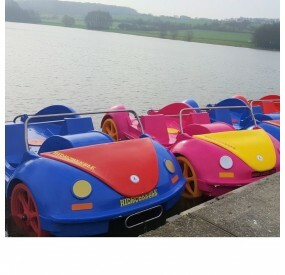 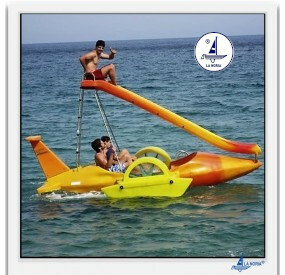 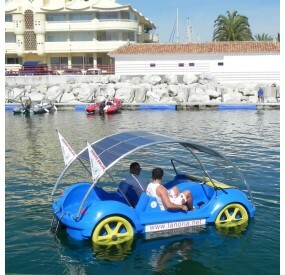 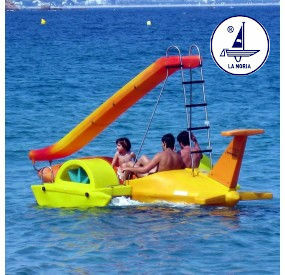 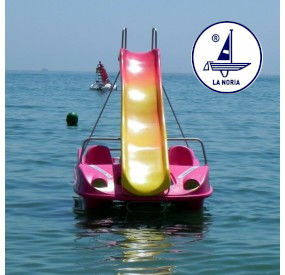 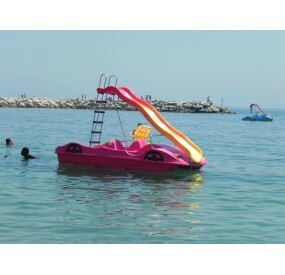 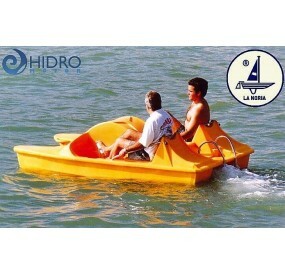 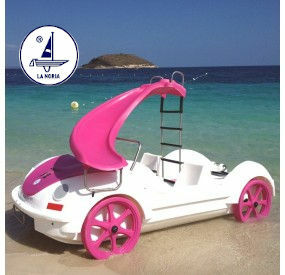 Mechanical system comprises of a steel rod with 8 polyethylene propulsion blades and a stainless steering transmission. 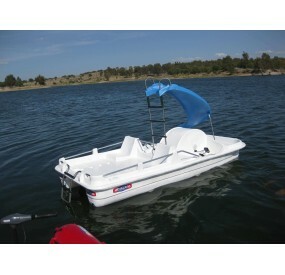 stainless steel safety side rails as well as a central handle and a folding bow handle.